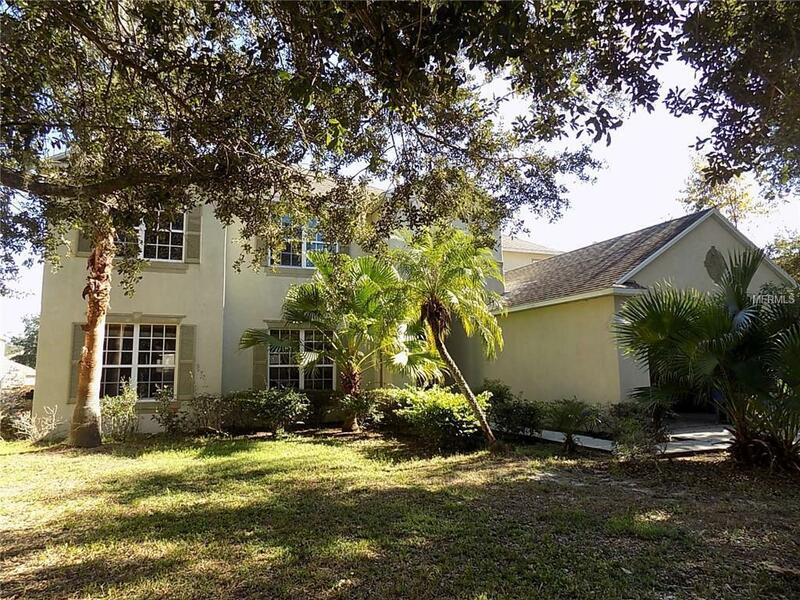 Room for everyone in this spacious 4 bedroom, 3 bathroom, 2 car garage home located in the gated community of Lake Weeks. 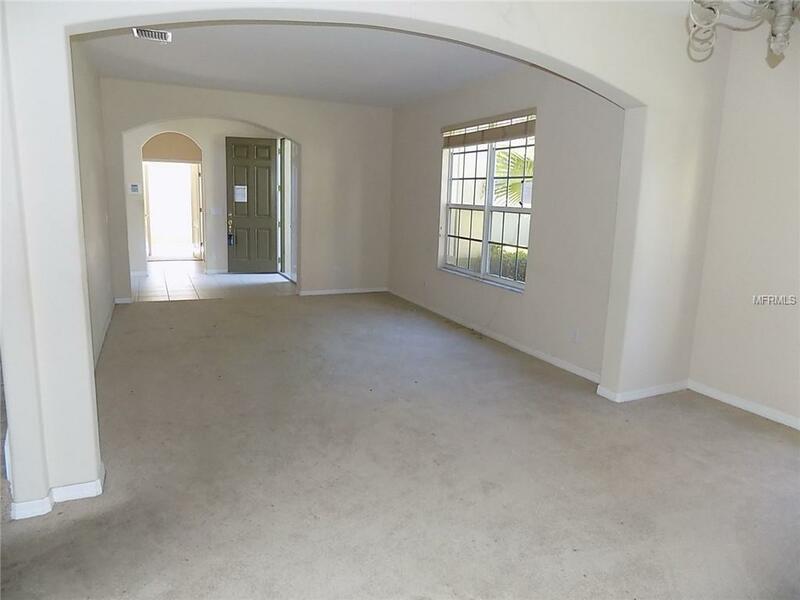 Double door entry leads to a formal living and dining room with a huge family room in the back. The kitchen features dark wood cabinets and a large center island for extra prep space. First floor master suite has sliders to the back porch and an oversized attached bathroom with a garden tub and double sinks. 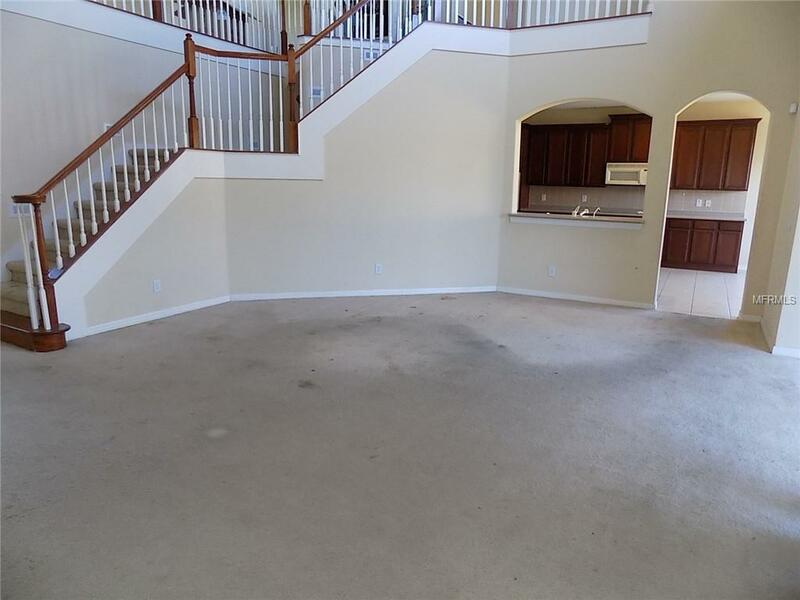 Upstairs you'll find 2 ample sized bedrooms, a full bathroom, loft and a massive bonus room that could be a den or theater. There's also a new HVAC system! 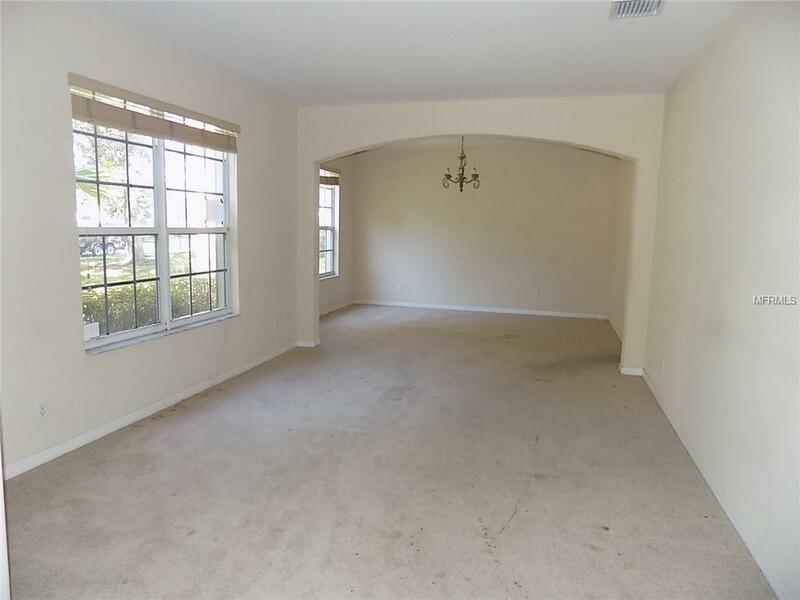 All this plus a convenient location near I-4, I-75, and US 301 - easy access to Tampa and downtown. Call today before it's too late.